When you see Adam Wainwright, you see a man that has led his team to multiple Championships. A grinder who as a young guy, pitched out of the pen, with limited MLB experience. A great player, that produced when it truly mattered. Through thick and thin. Through the playoffs and the regular season. Adam Wainwright, has been STL’s long term hero. But just as every legend would say (and contrary to the public’s perceived idea), he has more gas left in the tank. Ready to pitch his heart out, Wainwright has his eye on the prize. The same determined glare that he used in 2006. The bull dog Adam has his sights set on redemption; and potentially, a World Series Title. To begin, it’s important that we get down to reality. The bottom line is, Adam Wainwright is not the pitcher that he was pre-Achilles injury. Nor the pitcher he was five years ago for that matter. At one point for Waino, the velocity was peaking near 97 MPH. But now, that is not the case. However just because one does not have overpowering velocity, does not by any means mean that they cannot be good, & effective pitcher. (Per Baseball Reference), Adam Wainwright has been pitching at the Major League Level for 12 years. An extended look in the Majors to understate, “Waino” is working in his very last season under contract. 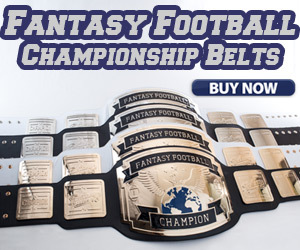 One thing is absolutely certain, Adam has never simply “laid down” to competition. Even within the wake of his Achilles injury in 2015, he continued to want to pitch. His overwhelming desire in fact, was to ultimately help his team win. Burdened by the unexpected season-ending injury that year, it was nothing short of an absolute shock to the Cardinals Organization. For his career, Adam sports a rather impressive overall record. His record of 146-81, is nothing to bat an eye at. Although the 2017 ERA soared to 5.11, his career ERA line has still stabilized to 3.29. In his entire timeline of MLB work, the overall record and ERA is not the only significant subject. Undoubtedly, a trophy case full of records have accompanied the career of #50. In 12 MLB seasons, Adam is a 3-time All Star. He has led his team to a World Championship (2006), and he has won two Gold Gloves. He has also taken home (more recently), a National League Silver Slugger honor. Along with his individual awards (just to name a few), Waino has contributed personally to many non-profit organizations and charities. There is a sense of humbling effectiveness within Adam’s personal life’s “repertoire”, if you will. 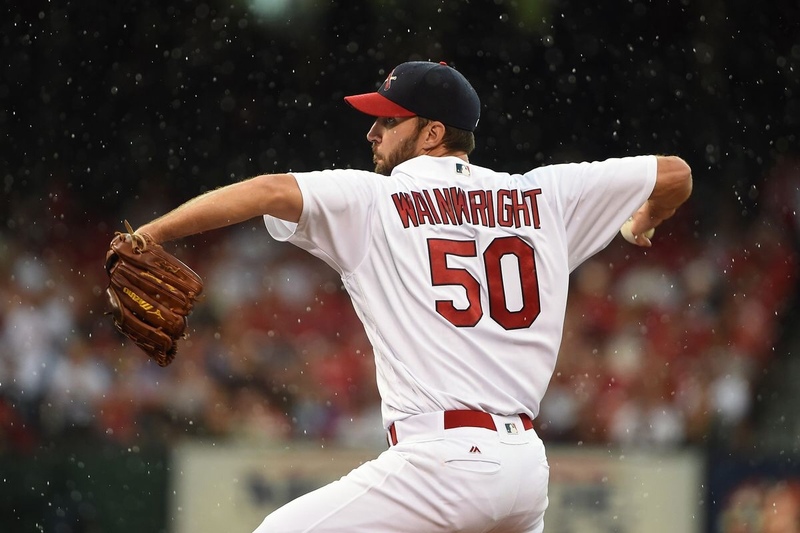 In body, Mr. Wainwright is an irreplaceable, one of a kind player for the Cardinals. Another subject that cannot be merely dismissed, are the contributions to Postseason Play by Wainwright over the years. In his first year (2006), Wainwright performed well. Exceeding expectations at the young age of 24. All three appearances in the NLDS, CS, and WS resulted in wins. His next postseason game however, didn’t come until the 2009 NLDS. This appearance unfortunately, resulting in a loss. Adam Wainwright pitched again in the postseason within the years of 2012, 13, 14, and 15. Overall, Adam’s postseason record sits at 4-4, averaging a subtly satisfying 3.03 ERA. It is extremely important in the game of baseball, not to get too hung up in the “now.” It vital that one tries to appreciate the past contributions by individual players. All while straying away from a negative, preconceived notion. Adam Wainwright, has fell victim to this exact scenario since the devastating injury, & the brutal pitching years since. His effective curveball, has been a staple and definitive pitch that defined Wainwright over his decade with St. Louis. More recently in Spring Training play this season, we have yet again caught a glimpse of that “Uncle Carlie/Big Bender” we had all grown to appreciate and expect before the Achilles Injury. It can even be observed by the Average Joe, that the young bulldog look has even begun to show back up in the face of Waino. As he stated in a recent interview, “I want to prove the doubters wrong.” Although this has been a comment we have heard numerous times from Adam, there is a different sense of seriousness in his tone. It can be believed, that the 2018 Wainwright just may be the one to seek true redemption. All in the way, that he has always known how; taking the mound and pitching his heart out day after day. Early on in the Spring, Waino has appeared in 2 games. At age 36, his ERA is stable at a rather impressive 1.59. In 5.2 innings pitched, Adam has given up 5 hits, 5 walks, and has 7 strikeouts. Earned runs? ONE. It is fairly obvious, that the old Adam is long gone. However his new way of pitching is to pitch to contact; location is key. The fastball velocity overall, still hovers around 90 MPH. Although not the fairly impressive speed of yester-year, the importance is now strictly on location. In order to appreciate the type of player Adam is, you only have to go back his contributions since 2016. Although these specific years were fairly disappointing as far as pitching was concerned, he made up for it with the bat. Offensively (solely in 2017), Wainwright produced in ways that he physically could, once he came to the realization that his arm may have run out. Most starting pitchers (once the realization of the less impressive pitching production kicks in), fold up and develop the mentality that they are unable to produce at all. However, this is exactly what sets Waino apart from the “boys” on the club. His perseverance to produce wherever he can, truly shows how outstandingly a player Adam is. With the bat in his hands in 2017, Waino batted a rather eye-opening .262. Along with the exceptional average, he had 1 walk and 11 hits. The impressive stat, was his 2 home runs, and 11 RBI. This was the year, that Adam took home the Silver Slugger Honor. The exceptional fact of the matter is, that Adam Wainwright will do whatever he has to (through thick and thin), to help his team win. 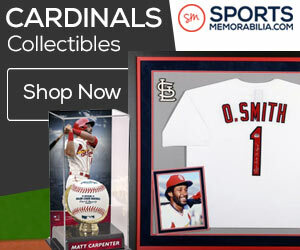 There is a true lack of respect and gratefulness among most fans and Cardinal Nation about Adam. Wainwright has given his team, and the city of St. Louis, noting but commitment, effectiveness, and a genuine outlook since his establishment in 2006. As Adam approaches what could be his last season in the Majors (and with the Cardinals), it is time to roll over, sit back, and simply watch this man do his thing. Not only that, but to truly appreciate the type of player Waino is, has been, and will ALWAYS be on and off the field. For more opinions like these, check out my Twitter @Ives_Baseball! Peralta’s heroics power Cardinals over Cubs!